Made by a very nice blend of Rolle, Semillon grapes, this cuvée is really distinguishable by his pale golden colour with light green reflects. 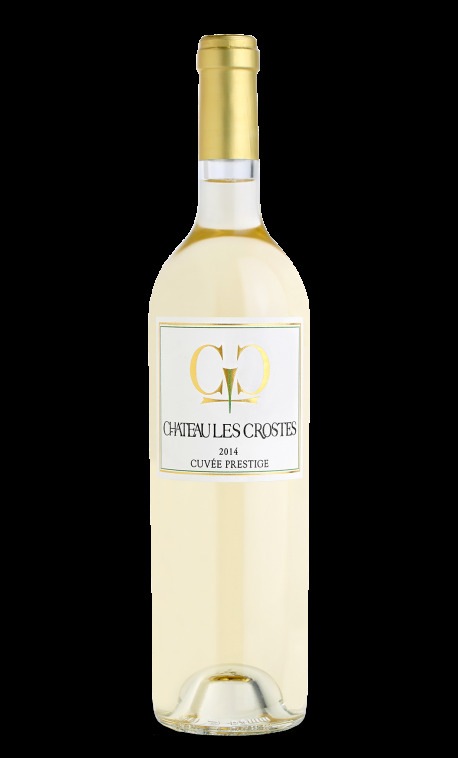 This well-balanced wine with aromas from white peaches and pears gives a very round taste. Best to be served with creamy Mediterranean fish dishes.